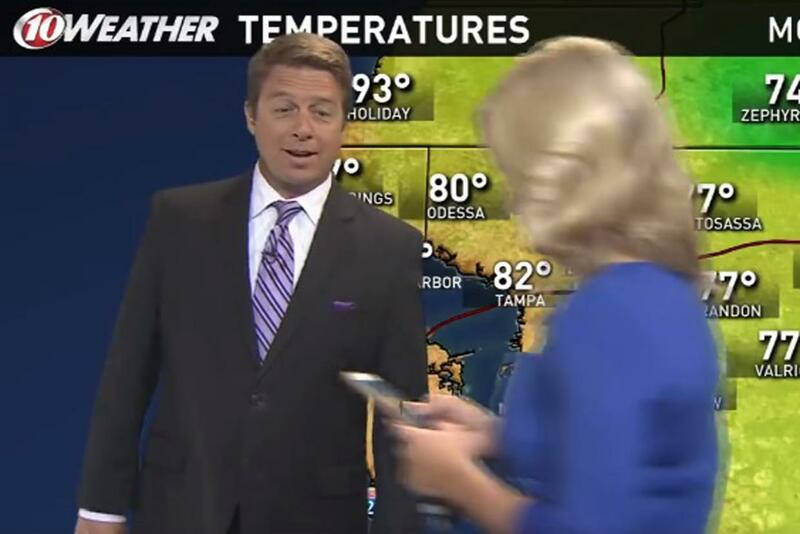 Walking Through The Weather In the state of Florida, a woman was lost in her phone (playing Pokemon Go, duh). She ended up walking right through a live news broadcast of a weather report! She was so unaware of her surroundings that she didn’t even notice! Pray for Pokemon A ‘gym’ in the game is a public place where people battle against each other. Where do they end up? At churches and temples! Non- religious players are suddenly crowding such places, praying to win a Pokemon! Kayaking at the gym One gym in New Zealand happened to be in an ocean. 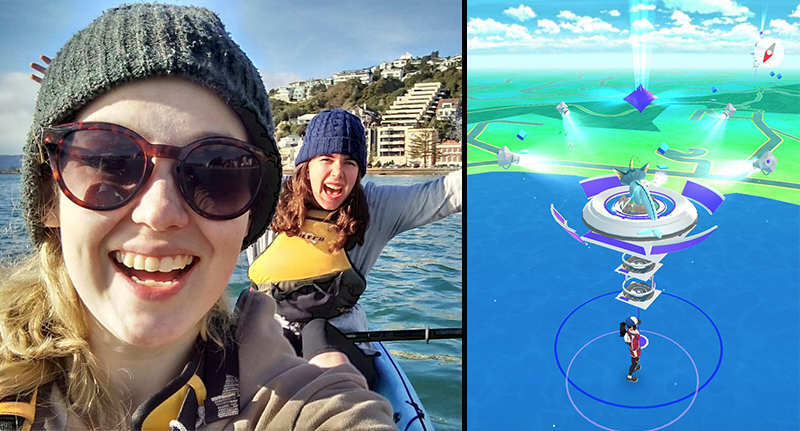 But that didn’t stop a dedicated duo who kayaked out to the ocean to reach that gym! What’s next, paragliding? Pidgey vs. Pregnancy Your wife is in labour. So what? The Pidgey next to her needs to be caught, the midwife can catch his baby! 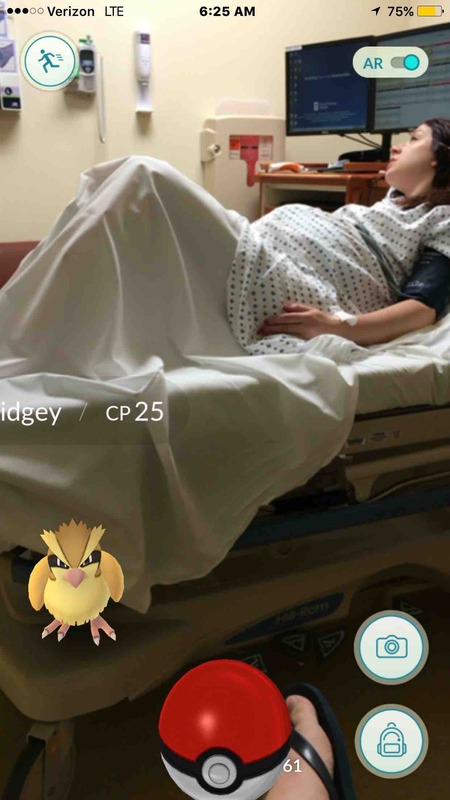 Jonathan Theriot posted a picture of a Pidgey near his wife in a hospital room. Later on, she gave birth to a beautiful daughter. 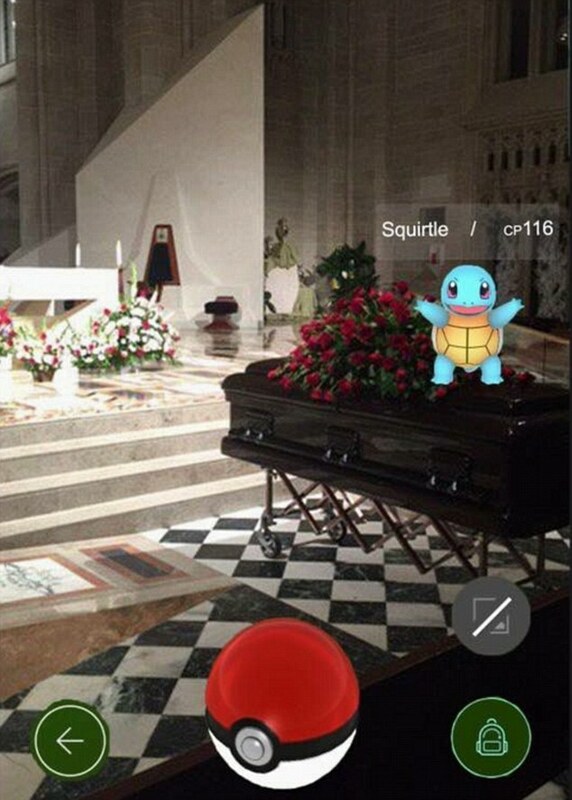 Death is no match for Squirtle The most depressing place someone found a Pokemon was at a funeral. There it was, a Squirtle, looking cute as a button as it stood on top of the coffin. Awkward. Who plays Pokemon Go at a funeral?! 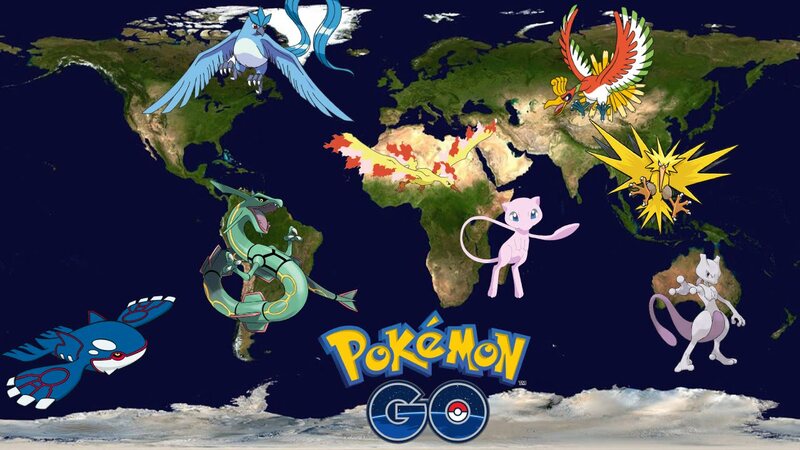 Pokemon Go-d How Could You?! 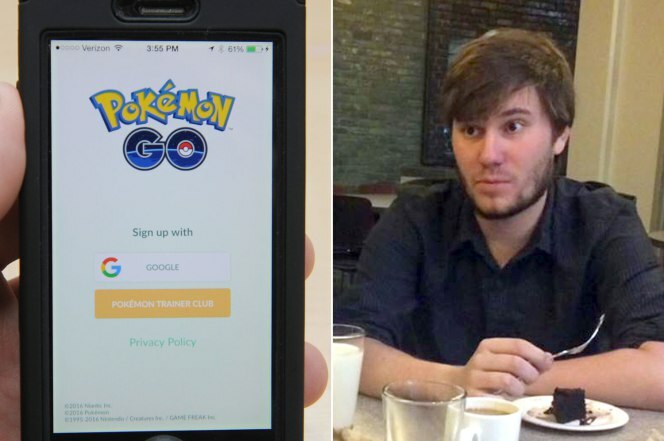 Evan Scribner was chilling at his ex-girlfriend’s apartment where he caught a Pokemon. Little did he know, that the location was saved on his phone. Later ,his girlfriend was going through his phone, and voila! They broke up. 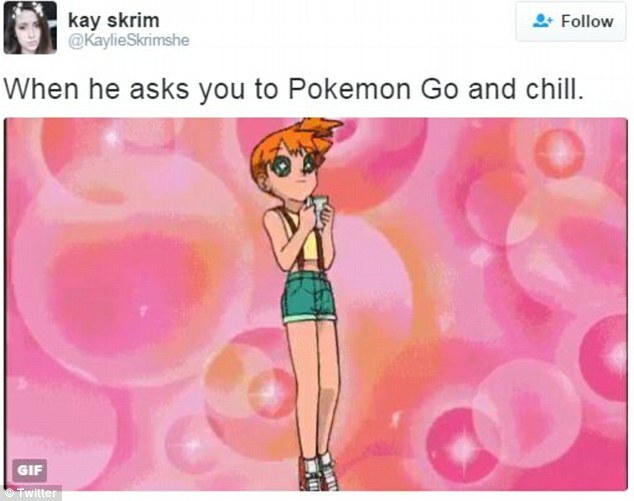 You might want to catch ‘em all, but don’t lose your girlfriend for it! 2 in 1: Warzone and Poke-zone Who said soldiers can’t multitask? 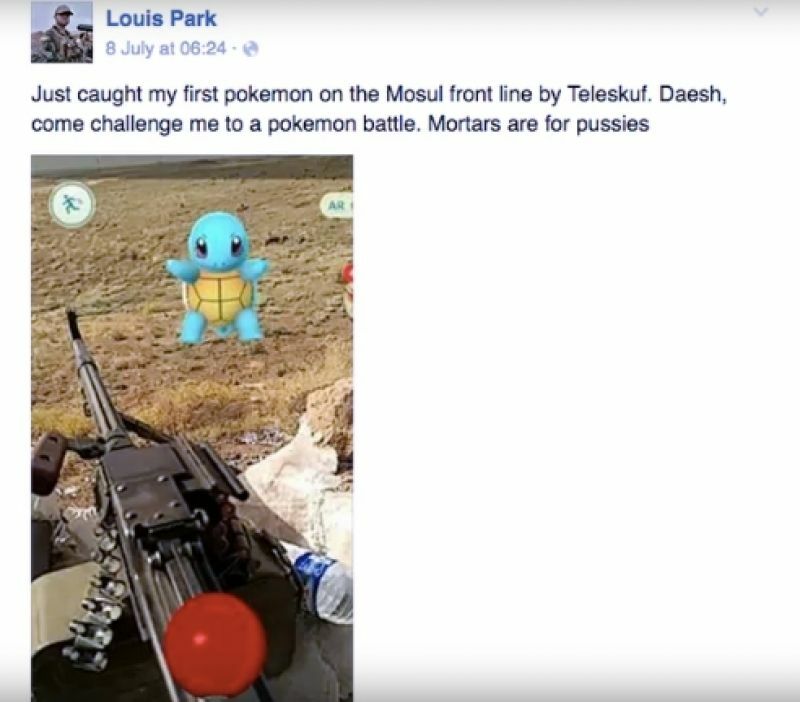 Louis Park, a veteran, had his game-face on battling not only the ISIS in Mosul, Iraq, but also battling to catch some Pokemons! Police Players When two men meet up at 3 am, anybody would be suspicious. Cops rolled by and interrogated them, positive that they were dealing drugs. 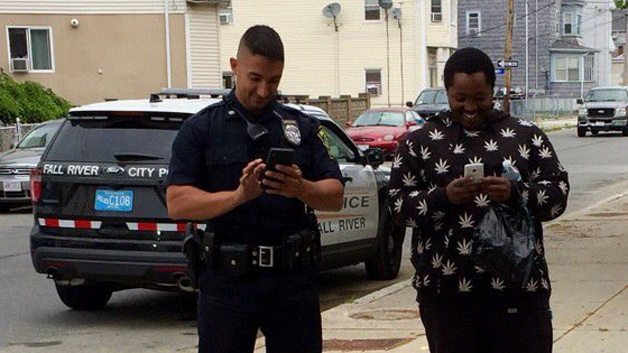 After a lot of convincing, the cops believed that they were just playing Pokemon Go and downloaded it there themselves! 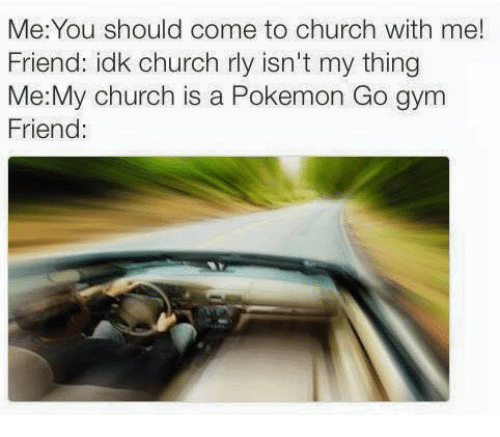 Pokemon Go is so famous it’s becoming a religion! Love games that take you back to your childhood? This post will make you go AWW!